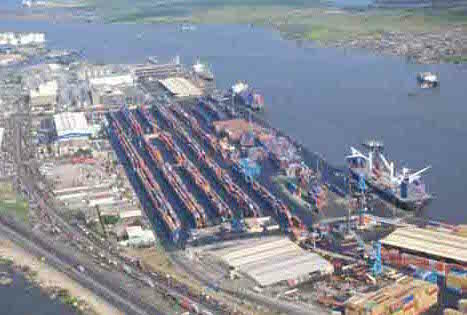 The head of the Nigeria Ship Owners Association (NISA) has called for the establishment of a dedicated local shipping bank. Speaking with local media, Captain Niyi Labinjo, the president of the association, said there was a need for greater ship finance expertise in the country as local commercial banks did not have the required shipping knowledge. Labinjo observed that other sectors, such as agriculture, manufacturers and housing all have specific banks. “Let us establish a maritime bank. We cannot work with commercial banks … We need a maritime bank that has an understanding of maritime issues,” Labinjo said. He’s right, it’s a need in a number of places around the world, but it needs to be done properly using experts. I have the team and the business plan, come along Mr. IN Vestor, and let’s get on with it. Actions – not Words at parties.